WINDSURFING BASIC 8 HOURS – COLONA WATERSPORTS Ltd. Kitesurfing windsurfing SUP. Hurghada Egypt. 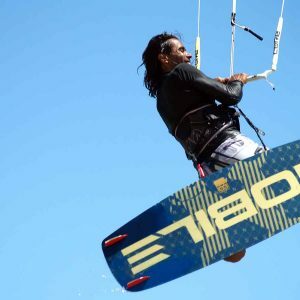 This course is an ideal way to find out what windsurfing is all about. You will learn how to balance on the board, raise the rig, sail off and know what to do if you fall off, tack and simple jibe. 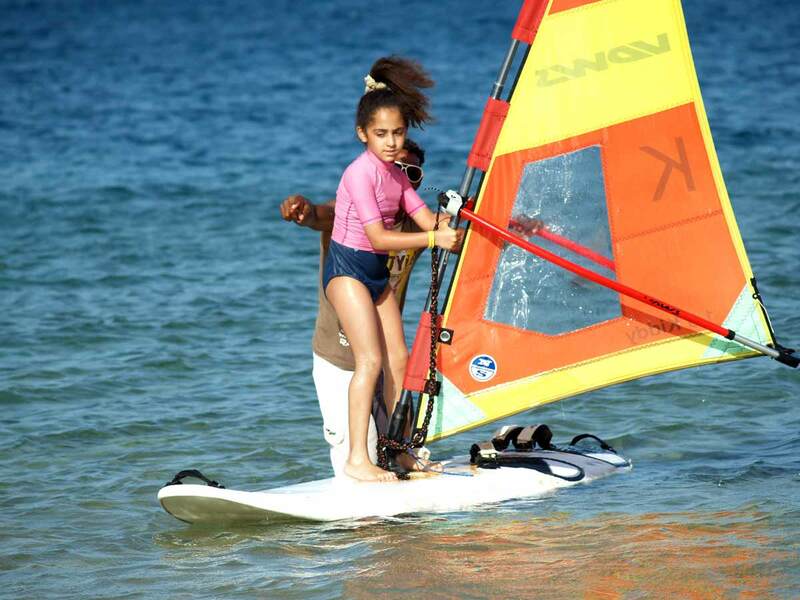 You will be able to windsurf independently in light or middle wind conditions. After the first hour on the simulator, which includes also the theoretical part of the course, you will spend at least 6 hours on water. The theory includes lessons in wind direction and speed as well as how to recognize unfavorable conditions like dangerous sea currents or too strong wind. During the basic course you will learn to sail in various course directions with optimum body and rig-position, tack and simple jibe. After finishing this course, you will be able to windsurf independently in light or middle wind conditions.